The FUFA Big League resumes on Thursday afternoon with seven games played across the country. In the Rwenzori Group, 6th placed Kansai Plascon host Kabale Sharp at the Bishop SS Grounds in Mukono. 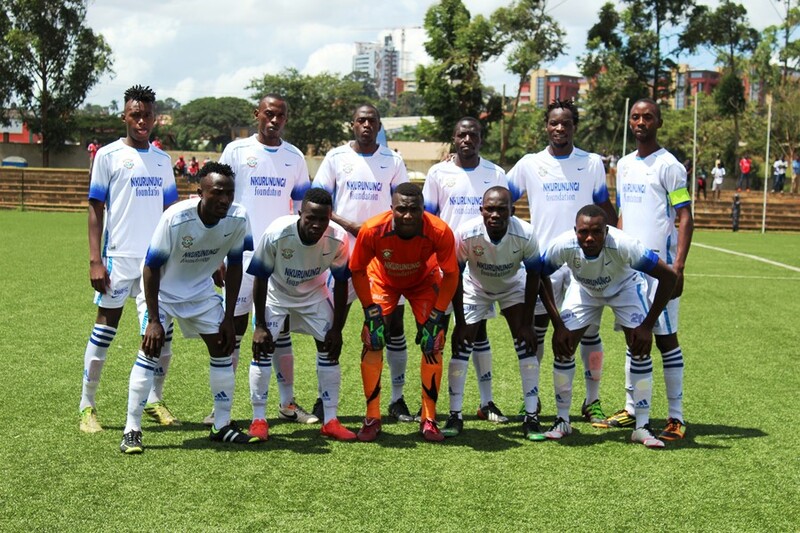 Kabale who currently sit in second spot, only a point behind leaders Proline know that a victory on Thursday will see them take over as Group leaders. The Western based side are one of the three sides still unbeaten in the Rwenzori Group and it will take some performance by Kansai Plascon to topple them. The other two Rwenzori Group fixtures pit unbeaten Kiboga Young at home to Kitara FC while Ntinda travels to Bundibugyo to take on Bumate. In the Elgon Group, leaders Light SS while hope to continue their fine start to the season when they travel to Mbale to take on Kataka FC. For their opponents Kataka, they have been draw specialists so far, drawing four of their six games so far and will start the day in 5th. For Bukedea who currently occupy bottom spot in the Rwenzori Group, they will have it all to do when they take on UPDF at Bombo. Bukedea have been the worst side in the Rwenzori group so far, losing three of their first four games whilst drawing the other.